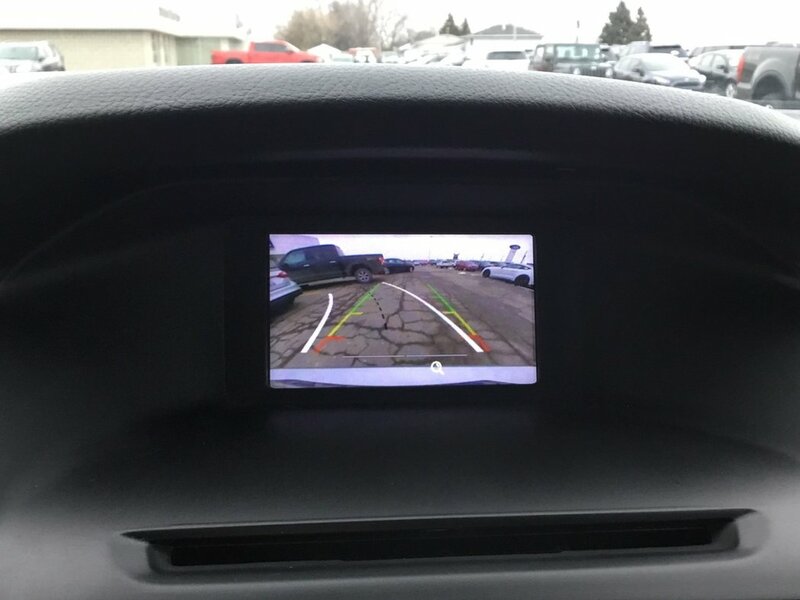 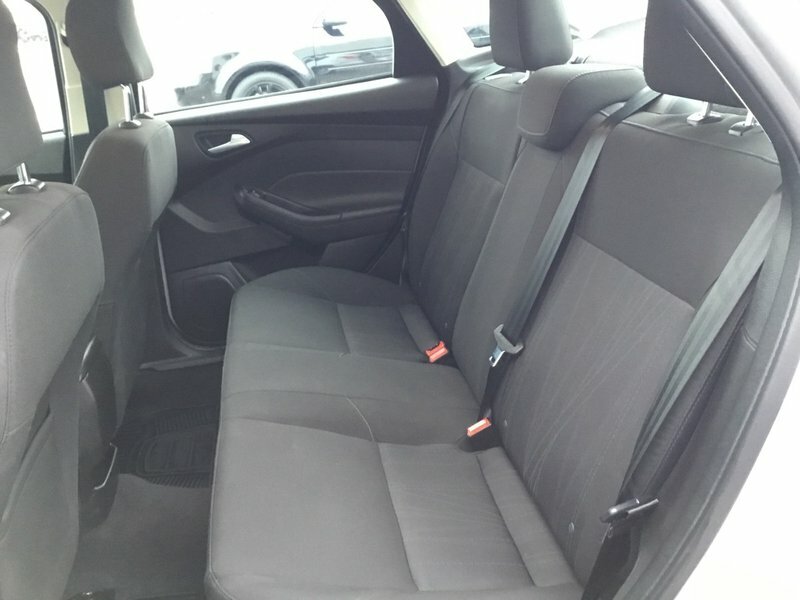 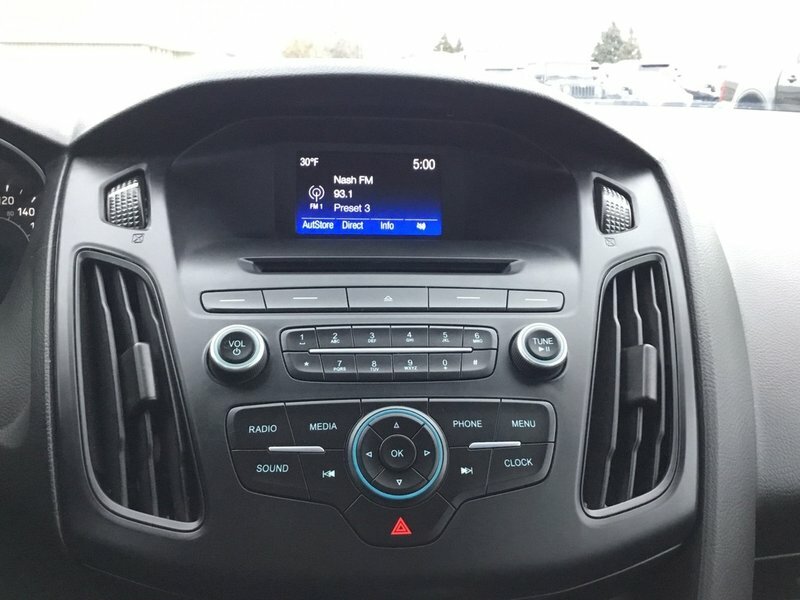 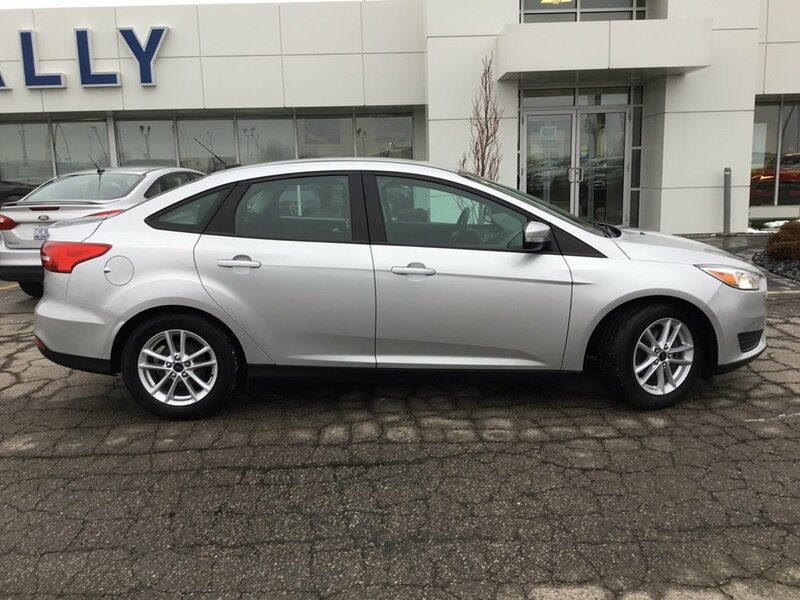 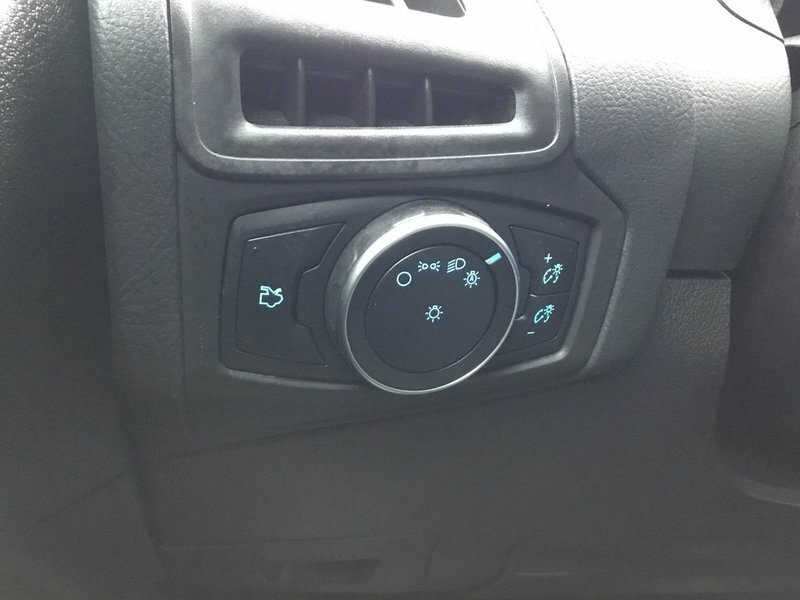 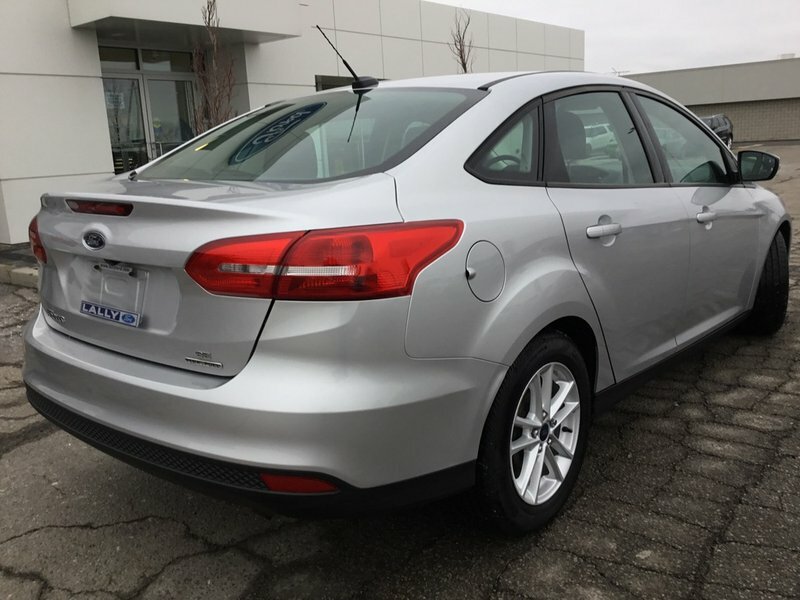 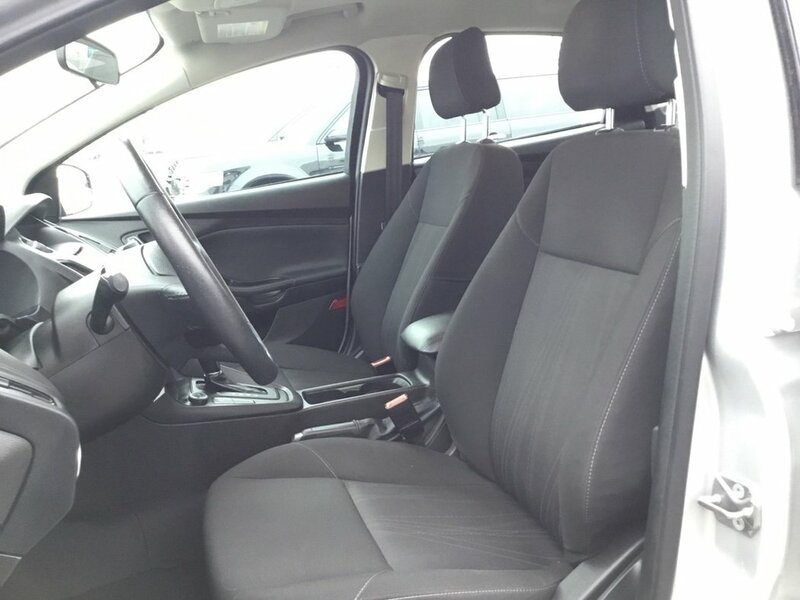 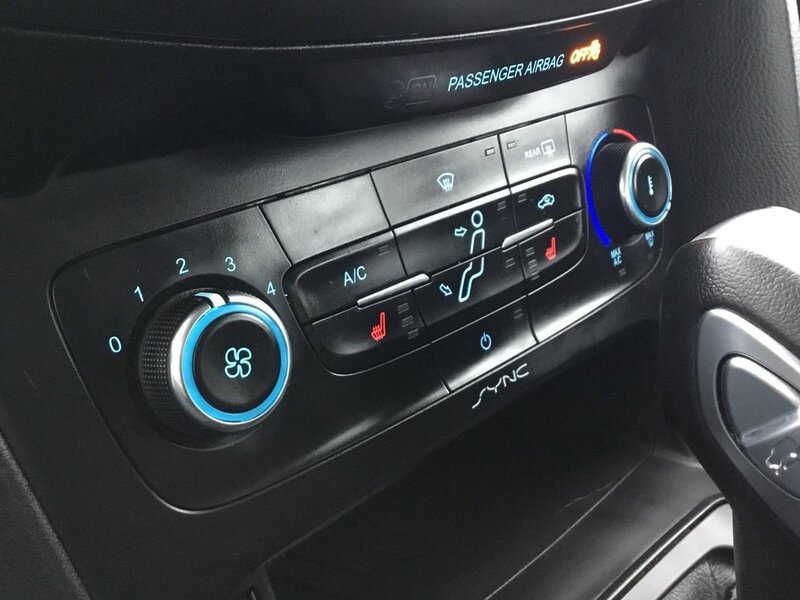 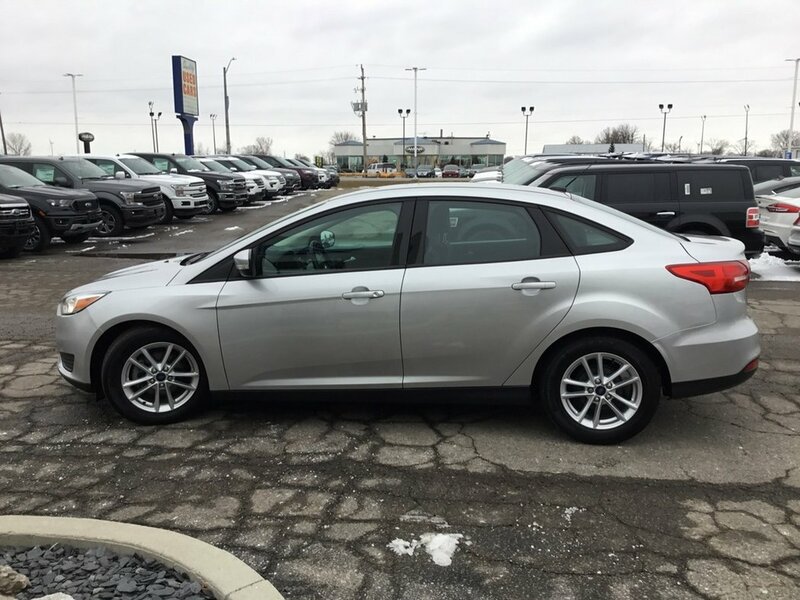 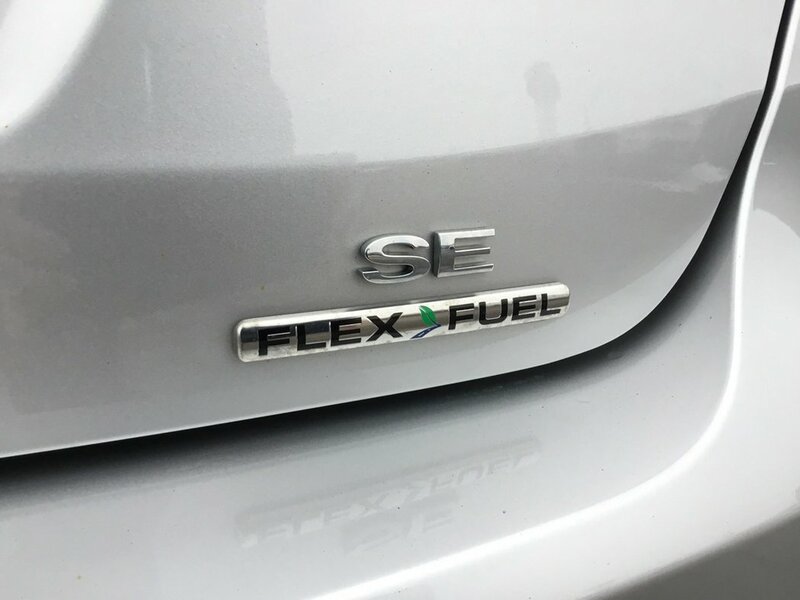 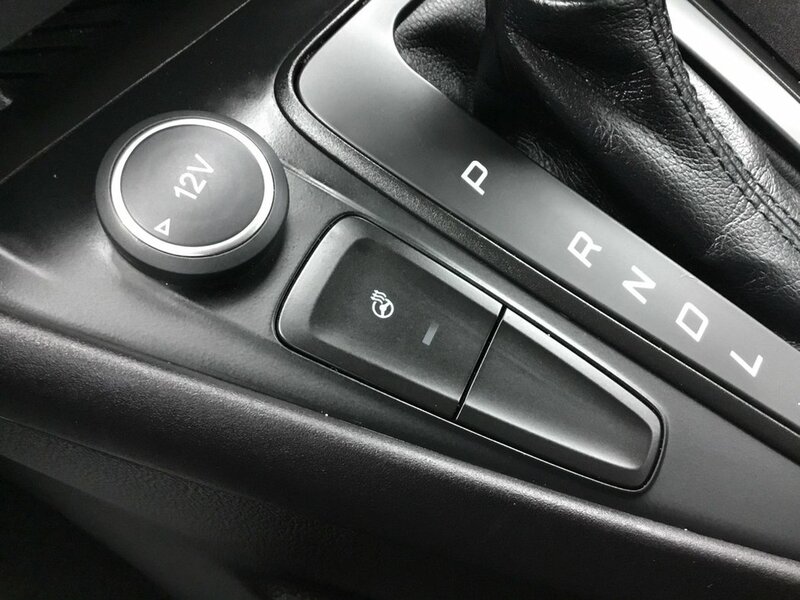 2015 Ford Focus SE, Heated Seats, ONE OWNER!! 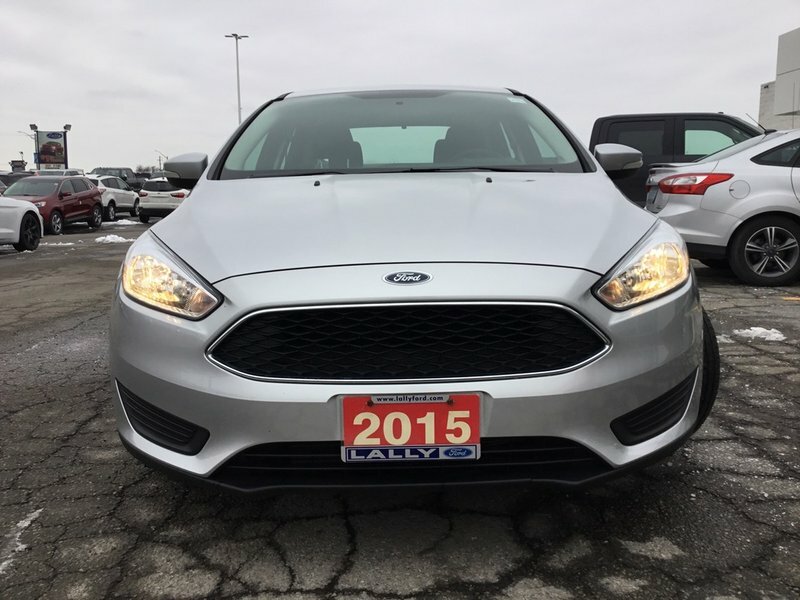 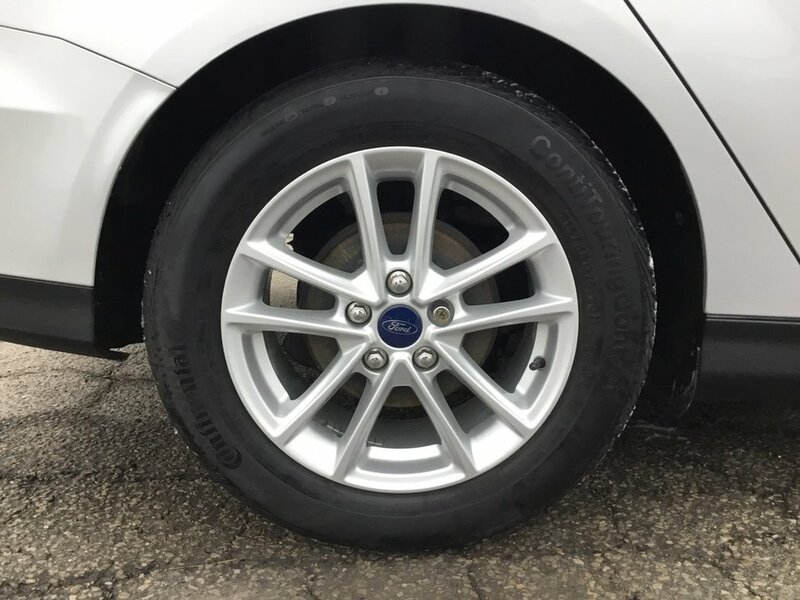 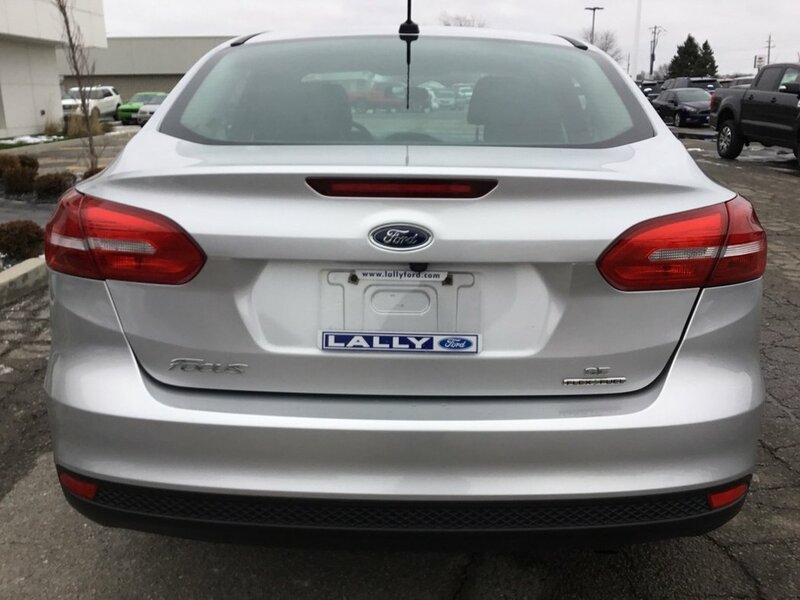 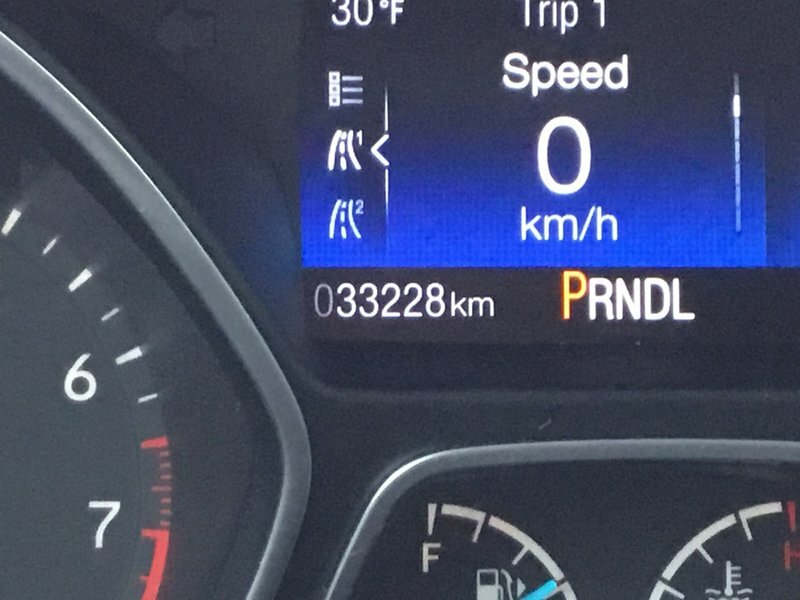 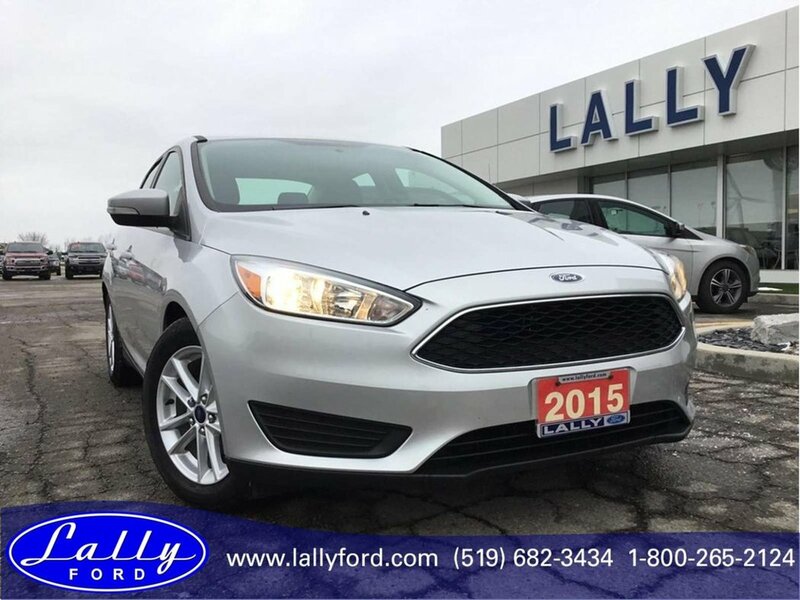 This is a 2015 Ford Focus SE - 4 Door Sedan 2.0L with only ONE OWNER!! 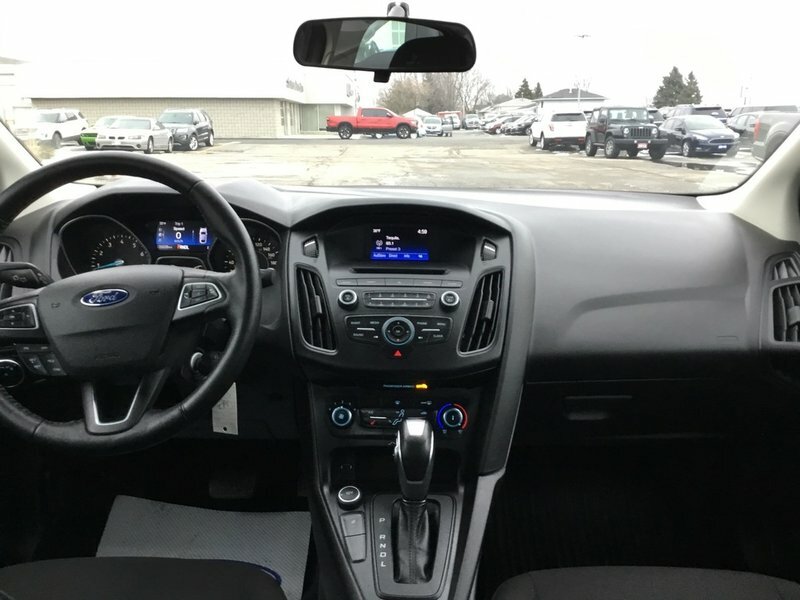 This Focus is equipped with colour keyed power mirrors, variable interval wipers, tilt/teles steering wheel, SYNC voice activated system, dual illuminated visors, advance trac stability system, cruise, power locks/windows, electric stability control, winter package, heated seats, heated steering wheel, power/heated mirrors and much more. Call today to book your test drive.